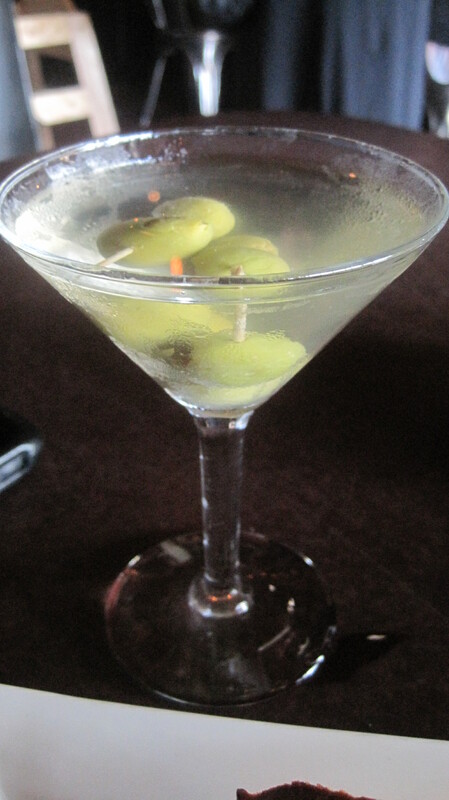 Obviously it was a dirty Hendricks martini with extra olives. It was good although there was a small amount of ice in it. 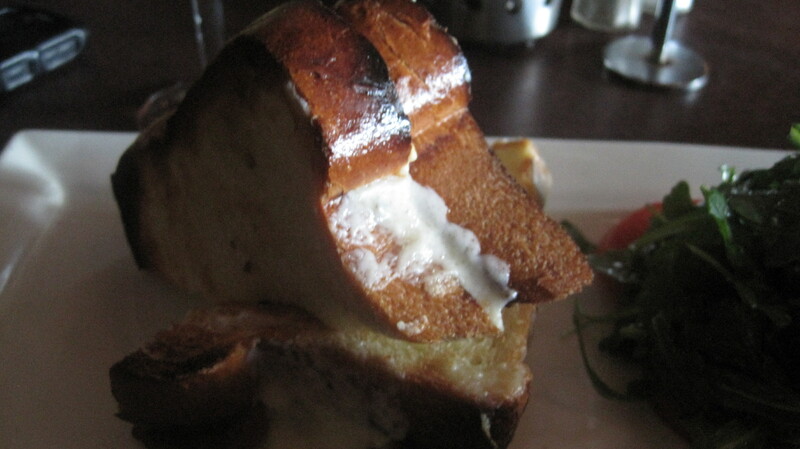 Truffle grilled cheese with a gin martini, clearly the dinner of champions.